Pinhole photography is lensless; a tiny hole replaces a lens. When light passes through the hole and image is formed in the camera. Pinhole photography is used for artistic reasons, but also for educational purposes for people to learn about, and experiment with, the basics of photography. Justin Quinnell has been teaching and practicing pinhole photography for over 20 years having taught at all levels from primary to university level and at over thirty universities in the UK. He has done lecture tours of both the US and Australia. 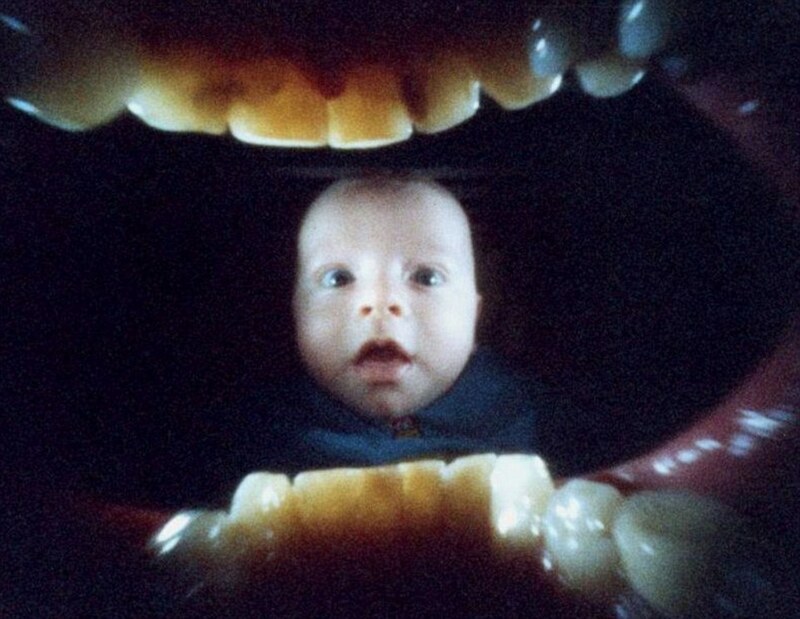 Justin Quinnell took this photograph by putting the camera in his mouth; when looking at this image, it elicits an uncomfortable, uneasy feeling. He was also responsible for this image – this type of photography is called solargraphy. During our fay with Justin. Mine is the bottom left; this photograph has been inverted in photoshop to see the outcomes better. Although slightly disturbing, I think it looks effective.